Mobile Hair and Makeup that comes to you. 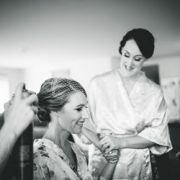 With an experienced mobile hair and makeup team we will have you looking amazing. We come to you! Get ready in your home or hotel with our experienced Mobile Hair and Makeup team. Contact us for a quote! 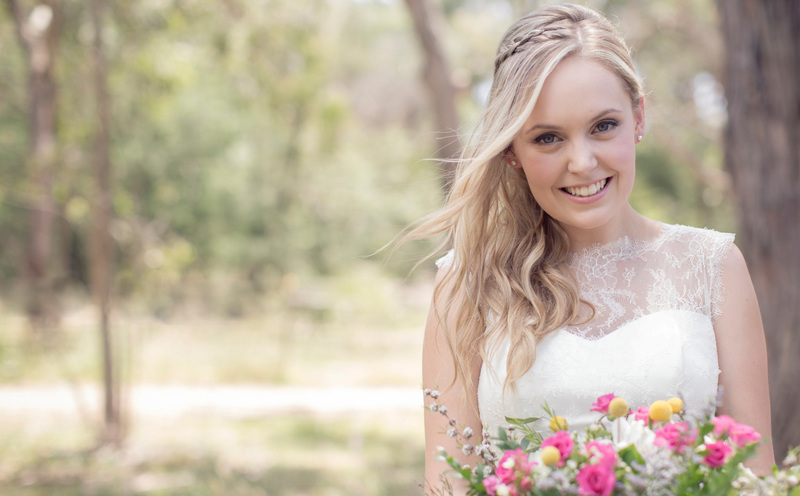 Weddings, Debutantes, Parties, Melbourne Cup….all your special events. Thanks Kylie! 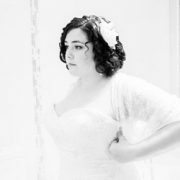 My hair and make up for my wedding day was just perfect. I loved it. Many of the guests at our wedding commented on how my hair and make up really suited me and who I am. Our wedding day was perfect and you were a part of that with your professionalism and bright spirit, Kate. This is the 3rd time I have now used your services for a wedding, the first 2 being in bridal parties of close friends and the recent time now, my own wedding! You were great – flexible, creative, fun and pleasant. Everything a bride wants on her wedding day!!! Thank you so much and we will continue to recommend your services. Mrs C!! Mrs C.Everything a bride wants on her wedding day. So professional, so talented and so lovely! Huge thanks to Kylie and her team for doing the hair and makeup for my Wedding Day. They did the most amazing job and I would have no hesitation recommending her 🙂 I had clip-in hair extension put in and Kylie diligently curled them to perfection! 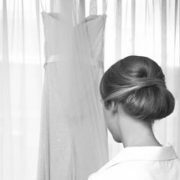 One of my bridesmaids had very short hair, but the Reveal ladies braided, pinned and hair-sprayed it into an impressive bun which looked as authentic as one of the girls with longer hair!! It was a super hot day, but honestly my hair and makeup looked as flawless as it did when it was first applied, despite the sweltering, early-February heat! I was so impressed – thank you so much again! JaneHair & Makeup triumphed in early Feb heat! I cannot recommend Kylie highly enough! Outstanding customer service, extremely professional, flexible, very reliable, honest, super friendly and fun! We had an absolute ball with these ladies getting ready for my wedding in March. In total there was 7 of us for hair and make up, plus 2 flower girls. Kylie listened to what we were after and also made her own suggestions (for me this was great, as i wasn’t exactly set on what i wanted) & they totally nailed everything (hair and make up) & all in 5 hours!!! Our hair and make up lasted all day/night – even till the next day! AngelaOutstanding customer service & extremely professional. Bookings available at all times of the day. Email responses within the day where possible.